100 North Wood River Avenue Wood River, IL. 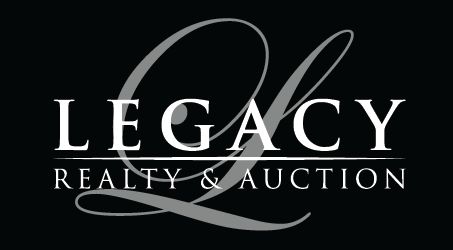 | MLS# 4501526 | Legacy Realty and Auction (618) 717-0800 - MetroEast Illinois Homes for Sale, Property Search for MetroEast IL and homes for sale. Very well maintained former bank building which offers approx. 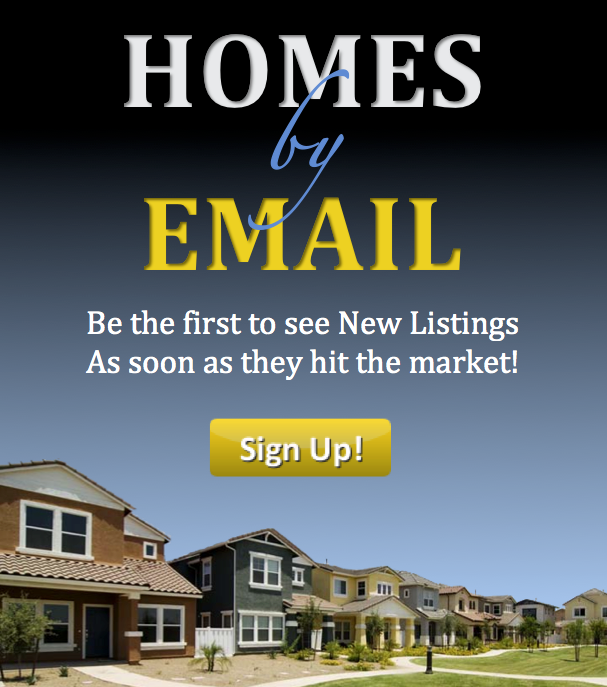 13,400 sq.ft. Full partially finished basement with conference area and kitchenette. Other amenities include 5 restrooms, 13' ceilings and approx. 60 parking spaces. This attractive property offers a large rounded glass entry way with terrazzo floors and several personal office & meeting rooms. 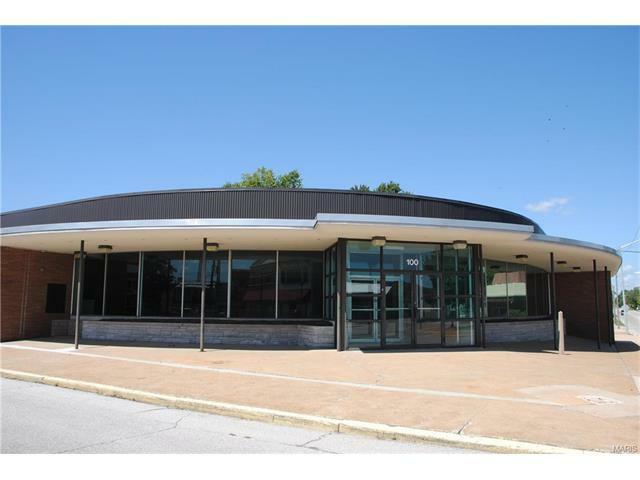 Large commercial space would make an ideal restaurant or retail office space. Part of this commercial space is currently leased and sold subject to tenant's rights (including parking lots) and is located on Wood River Ave across from Wood River City Hall.